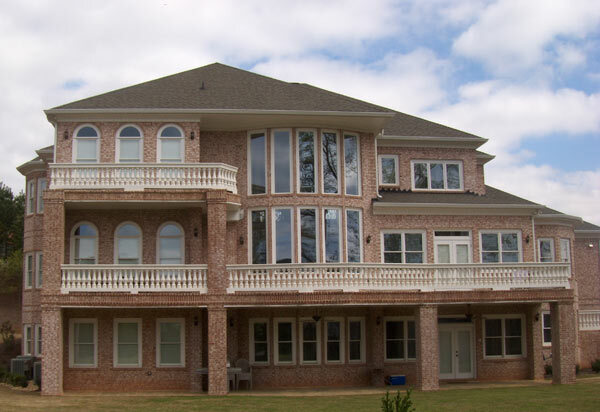 Today's photos are those of Archival Designs' Luxury House Plan, Vinius. A recent Eye on Housing blog post reports on findings of a new NAHB survey on Labor Availability in the first quarter that reveal professional remodelers have begun to see some shortages of both directly employed laborers and subcontractors. In terms of direct labor, results show that at least 35% of remodelers are reporting shortages of finished carpenters, rough carpenters and framing crews, while 27% are reporting shortages of bricklayers/masons. When it comes to subcontractors, over 35% also report problems finding finished carpenters, rough carpenters and framing crew subs, while 20% to 30% report sub shortages of bricklayers, painters, and roofers. A similar survey was sent to single-family builders in March 2013. Comparing both sets of results shows that, in general, builders are more likely to be experiencing labor shortages than remodelers, particularly for framing crews. The only trade for which remodelers are more likely than builders to report shortages is finished carpenters. However, it's important to note that, as of yet, more than half of professional remodelers have reported no shortages for any trade group about which they were asked. NAHB is working to address industry labor shortages via our advocacy for immigration reform legislation that contains suitable guest worker provisions as well as through HBI, our independent workforce training and development arm. Sales of newly built, single-family homes rose 2.3% to a seasonally adjusted annual rate of 454,000 units in April, according to figures released by HUD and the U.S. Census Bureau on May 24. That gain was actually more impressive than it might have sounded, because it built on a strong upward revision to sales numbers reported for the previous month. On a regional basis, sales were up 3% in the South and 10.8% in the West, but down 4.8% in the Midwest and 16.7% in the Northeast in April. Meanwhile, the inventory of new homes for sale edged up to a still-thin 156,000 units, which was a 4.1-month supply at the current sales pace. Commenting on the numbers, NAHB Senior Economist Robert Denk called the report “further evidence of the gradual, consistent improvement we have been seeing in housing market conditions over the past year." Choose from more than 400 house plan designs that we offer in a wide range of styles and sizes. Some of our more popular house designs include European-inspired Georgian and palladian homes, English manor house plans, Tuscan-style Italian villas, French chateaux, and colonial house plans. 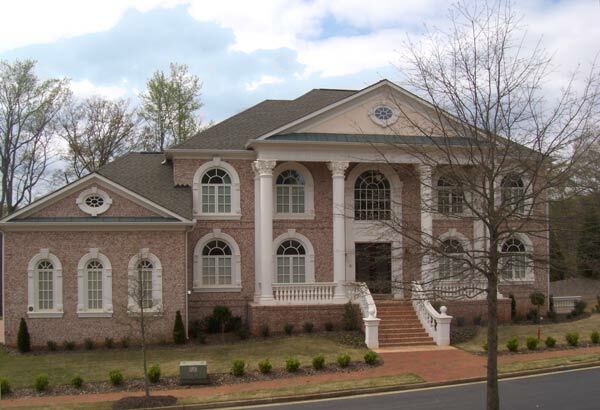 Our Tuscan-style villas range from 1800 to 14,814 sf., and Newport classic house designs range from 1500 to 5000 sf. Our starter castles, mansions and estate homes are designed in the grand tradition of some of the most impressive homes in the world, Please feel free to search our house designs offered. Our plans have been built around the globe, from Canada to Dubai, and one could be just for you!